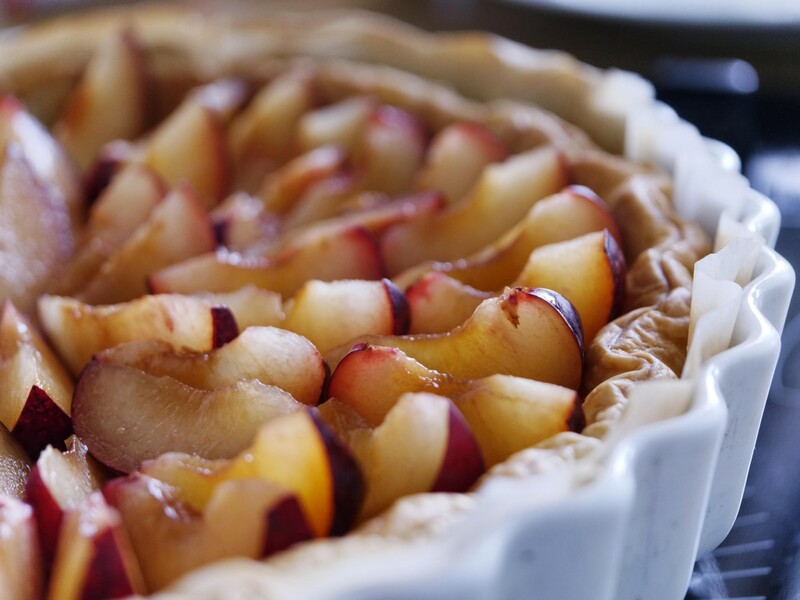 With summer fruits in season, it’s usually one of the best times of year to whip up delicious desserts for the whole family. You’ve hand-picked strawberries from the farm, snagged some juicy peaches at farmers’ market, or maybe even harvested pie cherries from trees in your own backyard. Though you probably have favorite dessert recipes you’ll always put to use, it’s fun to learn from a professional! On Wednesday, August 19th from 6PM-9PM join the General Manager of PlumpJack Cafe, Steve Lamb, for a course on crafting simple yet elegant desserts. There’s actually a science behind cakes, short dough, and pectin, and you get to learn all three! Reserve your spot online and for $95.00/person you’ll make pie dough, jam, shortcakes and bake Fresh Fruit Galette, Gateau, Jam and Shortcakes. Ready to impress your family and friends at your next dinner party? Sign up now – it may be the best three hours spent with the fine dining geniuses at PlumpJack Cafe! Did you know that PlumpJack Cafe is right across the street from us in the Village at Squaw? Well, it’s more like a small stone’s throw. Contact one of our Reservation Agents to book your room, or check out accommodations online, and you’ll have only a short stroll over to class. And after all that baking, a relaxing spa under the stars is just the thing you’ll need to unwind. Raise a glass, and listen to live music from local Tahoe bands and award-winning musicians at the Brews, Jazz, & Funk Fest. The lively celebrations start Saturday, August 8, 2015 and continue through the weekend. Hot Air Balloon Race: Fun Family Reno-Tahoe Event! There is a great sense of childlike magic for adults and children alike when it comes to hot-air balloons. You could be three, thirteen, or thirty years old, and watching them fire up and take flight is still exhilarating and beautiful. Watching hundreds of balloons fly through the sky, aglow with bright colors on a crisp late summer morning is something every kid (at heart) should experience. 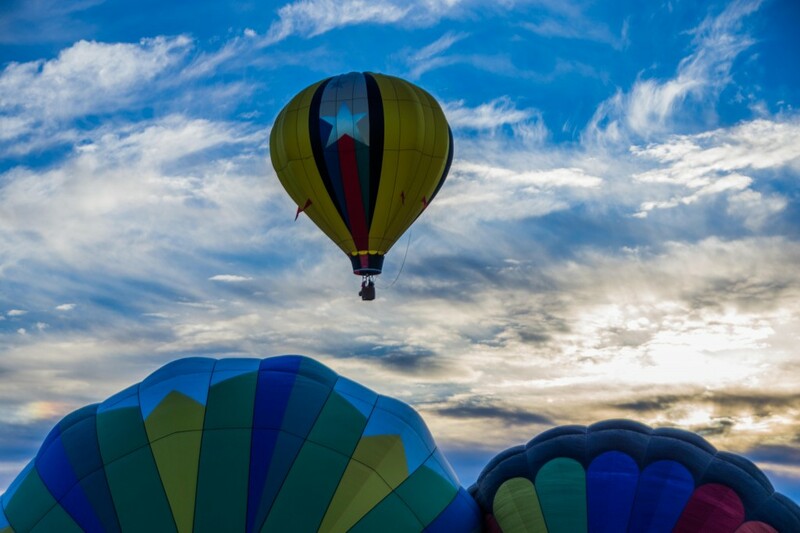 Every September the Reno-Tahoe area is treated to the largest FREE hot-air balloon event in the world at the Great Reno Balloon Race. This year’s event is held September 11-13, 2015 at Rancho San Rafael Regional Park in Reno, Nevada. The festival is packed full of outdoor events that start as early as 5:15am on September 11. We’re talking a famous Glow Show (this is a MUST-SEE! 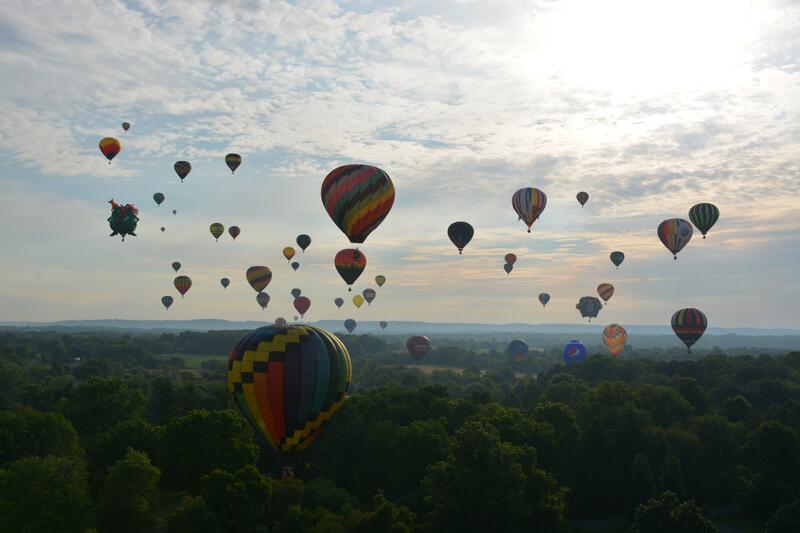 ), Pajama Party, Balloon Mass Ascension, and much more. Since the balloons take flight at dawn we do suggest hitting the hay early, and ensuring you have some way of accessing hot coffee or a hot beverage in the morning as you take the short drive from Squaw Valley into Reno. Watching the sun barely rising over the Sierra Nevada Mountains is a sight to see, and another treat before watching all the hot-air balloons ascend! Pack snacks for kiddos, dress warmly in layers, and don’t forget to bring your camera! September is a great time to visit the Tahoe area, and you don’t want to miss out on our low-season rates! Check them out online, or contact one of our Reservation Agents for lodging deals or assistance with choosing the right accommodations. We can probably even help with ideas on where to get hot coffee at 5am. We like early mornings around Squaw Valley. It’s a beautiful time to be awake and enjoy the great outdoors! Visit www.squawvalleylodge.com for lodging deals and the latest happening the North Lake Tahoe area. Take advantage of this inspired, breathtaking setting by signing up for yoga workshops with Off the Mat, Into the World. You’ll enjoy all the benefits of yoga and achieve personal empowerment while you support community activism and outreach. When the sun sets on Wednesday and Thursday nights, come out and catch a feature film during the Outdoor Summer Movies Series. The free events are the perfect way to spend a warm evening enjoying family-friendly fun near our Lake Tahoe hotel. You’ll thank yourself for the rest of your life after attending this soulful festival, dedicated to guiding attendees in search of their center – or just looking for a fun weekend of yoga, hiking, live music and dance in the cool mountain air. Global music graces two stages, sweetening the alpine air as you taste award-winning wines from top California wineries at this two-day summer celebration of art, wine, and music. FREE and family-friendly, it’s the can’t-miss event of the season!